Welcome in the website of dr Luca Saita. 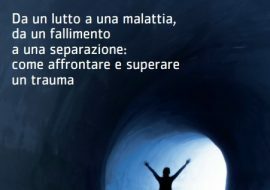 Dr Luca Saita receives in Rome for Psychotherapy and Counselling. The counselling will be in English. The consultation room is based in viale Regina Margherita 157, Rome, 00198. 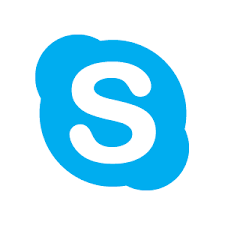 Book and pay for an initial 60-minute SKYPE consultation. Contact your therapist at info@lucasaita.it and book a day and time, then contact on Skype name luca.saita at designated time. You can discuss your issues, background history, goals, and together decide how many sessions you would benefit from.